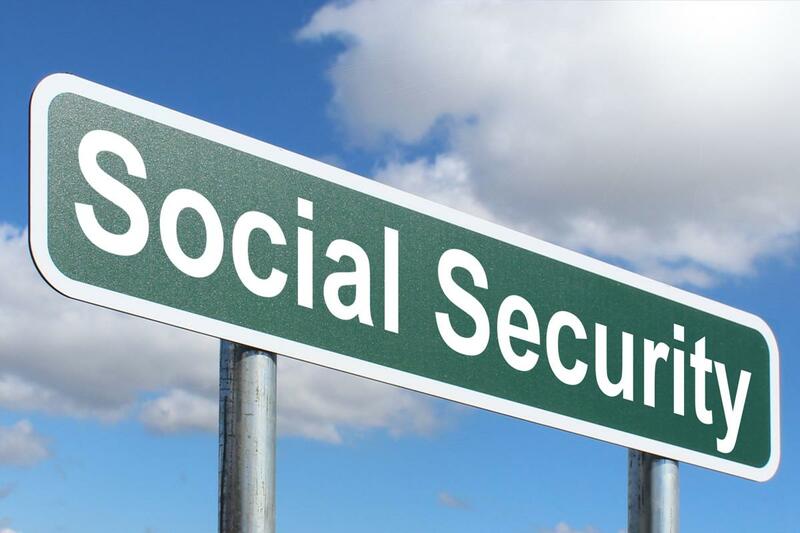 The Social Security 2100 Act, recently introduced in Congress by Rep. John Larson (D-Conn.), provides precisely the kinds of changes we need. The Act both increases the support Social Security provides to low wage and middle class workers and extends the solvency of the program. It does all this while reducing taxes on low and middle income families and ensuring that wealthy Americans pay their fair share.